We’ve teamed up with productivity expert Emine Suleyman to offer 10 readers two copies each of powerful new productivity tool, Aliya. 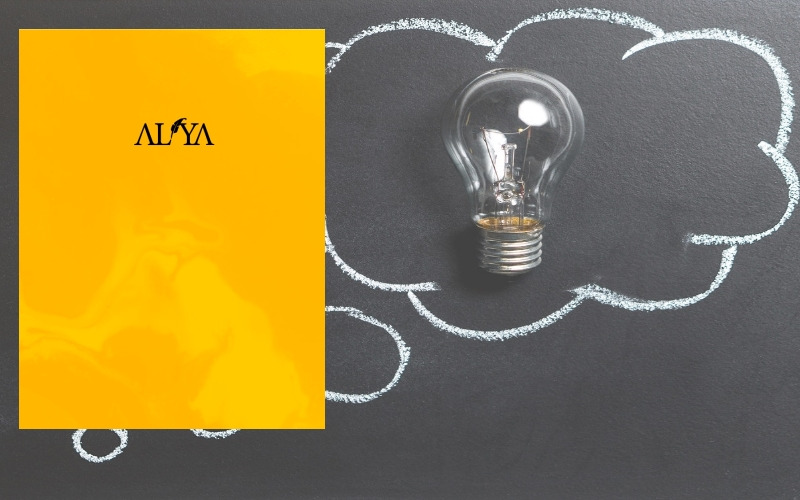 Aliya is an evolution of the traditional diary – a comprehensive productivity tool designed to support the achievement of your goals and ambitions. It is the perfect life companion for budding entrepreneurs or anyone who wishes to identify their true purpose, whatever that may be, and actively move towards achieving it. Aliya includes a full 2018 diary but is so much more. It offers a dedicated space to define your life purpose and life mission statement, log and sketch out your ideas, and set and monitor your progress towards reaching your goals. It is also a place to jot down your reflections and gratitudes as your project develops, and somewhere to turn to time and again for inspiration and guidance. As the great thinker and inventor Benjamin Franklin once said, "By failing to prepare, you are preparing to fail". The secret to success in any venture is planning, decluttering and positivity. With Aliya by your side, you’ll finally be ready to chase those long-held dreams. Aliya is out now, priced £25 in hardback.